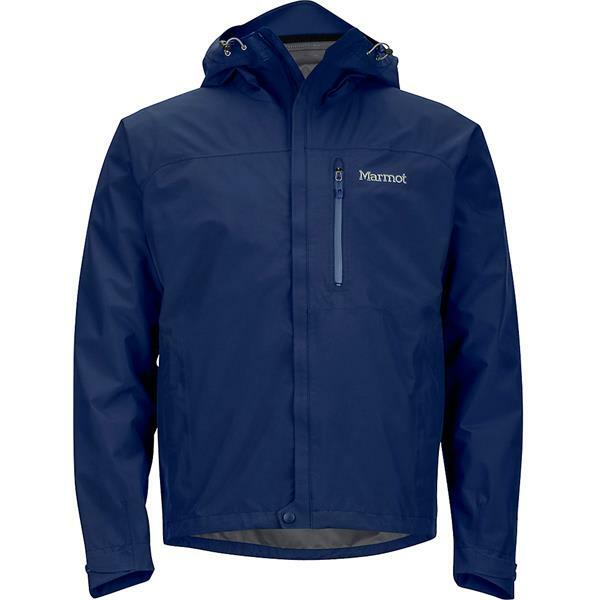 Rainwear for the dedicated outdoors person, the Minimalist is a lightweight shell, while Gore''s inimitable Paclite® gives it guaranteed reliability. I ordered my usual size (L) and it fit perfectly with enough room to layer. 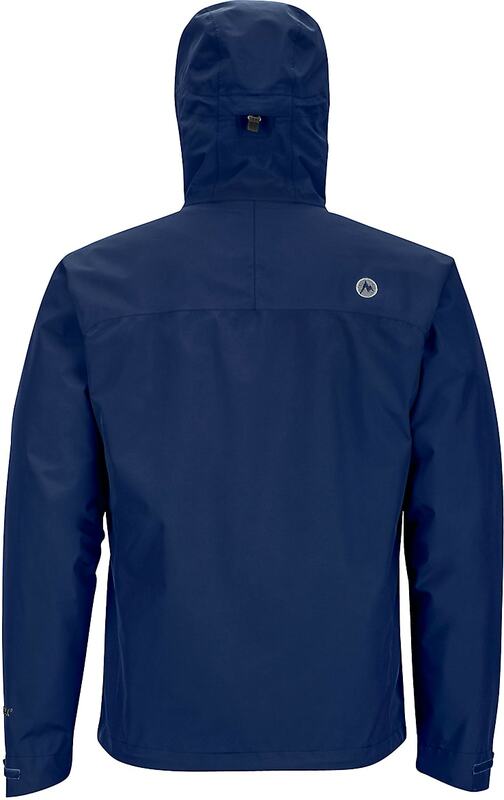 It kept me dry in light rain for a couple of hours. I have not tested it in a downpour, but the taped seams look first rate, so it should work fine. Nor have I tested breathability beyond noting that sweat does not build up during light exercise, unlike my non-breathing waterproof wind breaker. 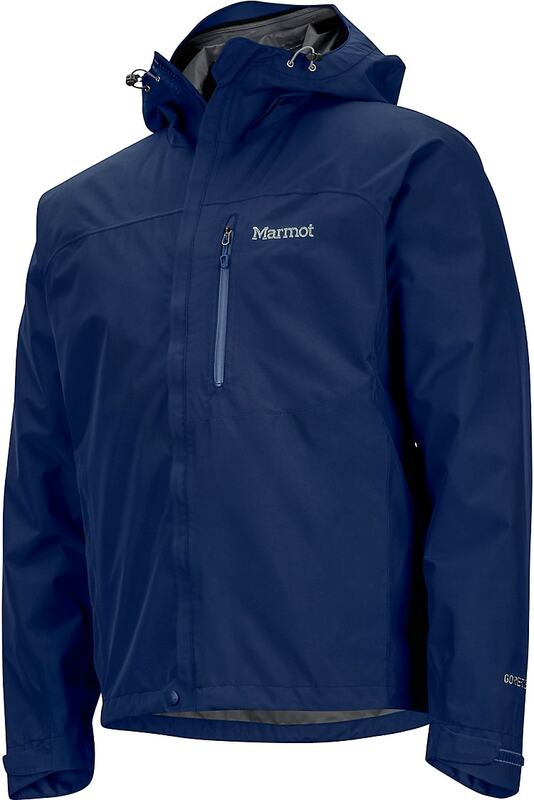 I would recommend this jacket to anybody who wants a light weight (no liner), well-made, water resistant, breathable shell. 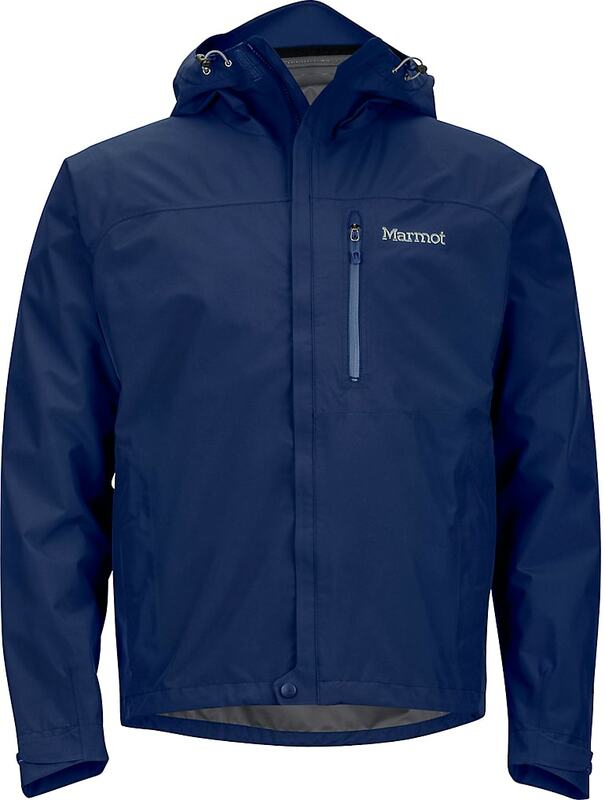 I had a lighter weight North Face Gore-Tex rain jacket (also a good buy), but like the slightly more substantial Marmot better.